With climate change becoming more and more of an issue, the things that come with it are much more prominent. As scientists learn more and more of what is to come, things do not look good. Groundwater, the largest available store of global freshwater1, is relied upon by more than two billion people2. It is therefore important to quantify the spatiotemporal interactions between groundwater and climate. However, current understanding of the global-scale sensitivity of groundwater systems to climate change3,4—as well as the resulting variation in feedbacks from groundwater to the climate system5,6—is limited. Here, using groundwater model results in combination with hydrologic data sets, we examine the dynamic timescales of groundwater system responses to climate change. We show that nearly half of global groundwater fluxes could equilibrate with recharge variations due to climate change on human (~100 year) timescales and that areas, where water tables are most sensitive to changes in recharge, are also those that have the longest groundwater response times. In particular, groundwater fluxes in arid regions are shown to be less responsive to climate variability than in humid regions. 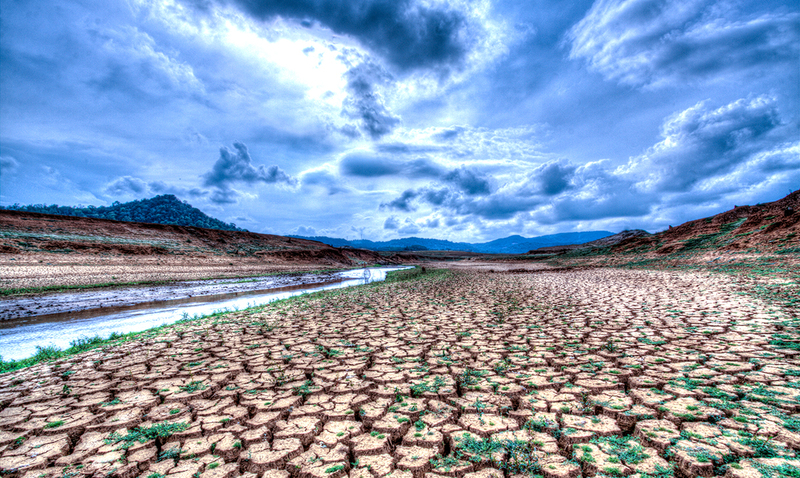 Adaptation strategies must, therefore, account for the hydraulic memory of groundwater systems, which can buffer climate change impacts on water resources in many regions but may also lead to a long, but initially hidden, the legacy of anthropogenic and climatic impacts on river flows and groundwater-dependent ecosystems. The international research team behind these findings say that global effort is needed to work against this and noted as you read above in the abstract that it could take over 100 years for our water system to be as it should be given the current changes going on. Far more is coming into play than most are willing to acknowledge. The more behind we allow our groundwater supplies to get and the more we pump from them, the worse this issue will become and the faster it will progress. Instead of setting out children and their children up for a better future we are draining this planet for all it has to offer. The fallout effects our water supply alone is going to see will cause major issues as time passes. Working to pinpoint how climate change is taking a toll on our water supplies and making changes to combat that is crucial for the future of the people of this world. To learn more on this topic please feel free to check out the video below. When it comes to climate change, much more is being brought into play than many realize. It is time for all of us to open our eyes.